Interesting construction, modern shapes and the beauty of creating something wearable inspire the knitwear designs of Jennifer Dassau. Topdown seamless sweaters, contemporary wraps and simple accessories define her catalog of knitwear that is both delightful to knit and beautiful to wear. 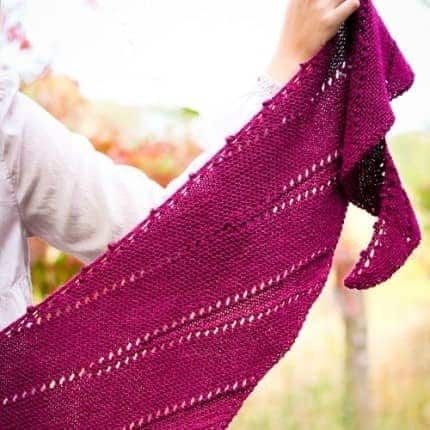 Always a creative maker and writer, Jennifer left her career as an attorney to work in garment production on Seventh Avenue, and eventually to pursue the path of an indie knitwear pattern designer. 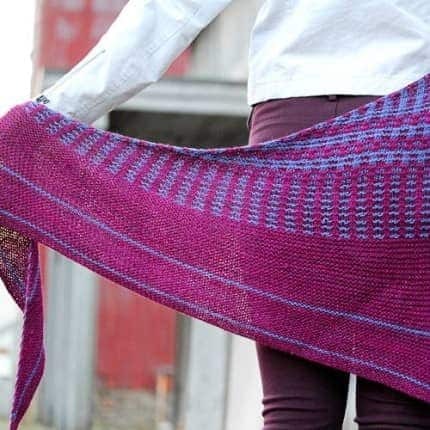 Her designs highlight the construction and fibers that define current knitting, while incorporating a strong element of technical knowledge and technique. Her patterns are carefully arranged to provide detailed instructions, helpful sidebar notes and charts as needed, as well as links to both her photo and video tutorials. 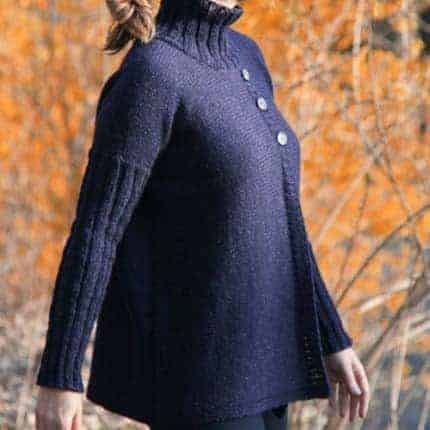 Explore raglan, contiguous and simultaneous set-in sleeve constructions to create well-fitted sweaters, or choose an innovative shawl shape created with short rows for a unique wrap. 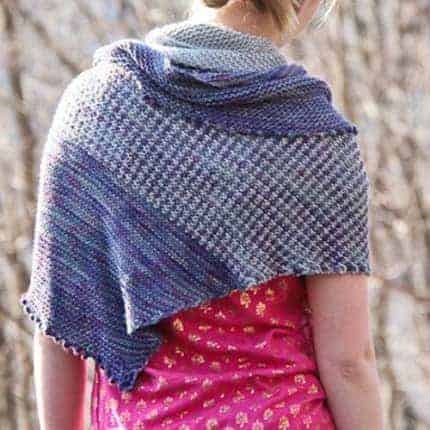 Jennifer’s patterns are designed to make the knitting experience as rewarding as the triumph of the finished object. Find Jennifer on Ravelry, Instagram and everywhere as knittingvortex. Her knitwear patterns are available on Ravelry and on her website at www.jenniferdassau.com.